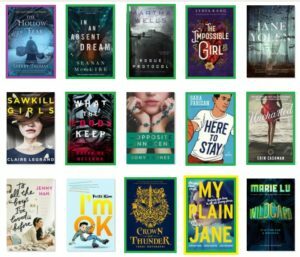 So I completely forgot about my July Wrap up. Let me explain. During the month of July my internship was wrapping up and I realized that I was leaving the next month. I meant to post my July Wrap Up, you can even see it bounce around in my calendar, but I never got to it. And then all in August it’s been so busy because I’ve been on vacation. So I apologize for the delay, but I’ve combined July and August. I can’t even believe it’s been so long. I started a new instagram account! It’s for anyone who loves cleaner layouts with NO outdoor photos. I wanted to give it a try. I haven’t done much besides posted, but if you’re interested in any of these looks, please give it a follow! I’m over at utopia.mind so super easy to remember! Get ready for tons of screenshots. In July/August in an attempt to be better about moving/vacationing I’ve been only reading physical ARCS sent to me by publishers. 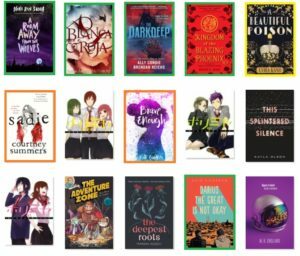 Yes I’ve been reading the few Netgalley or E-Arcs for tours and audiobooks while traveling, but I just wanted to explain why this month it’s basically all physical arcs. 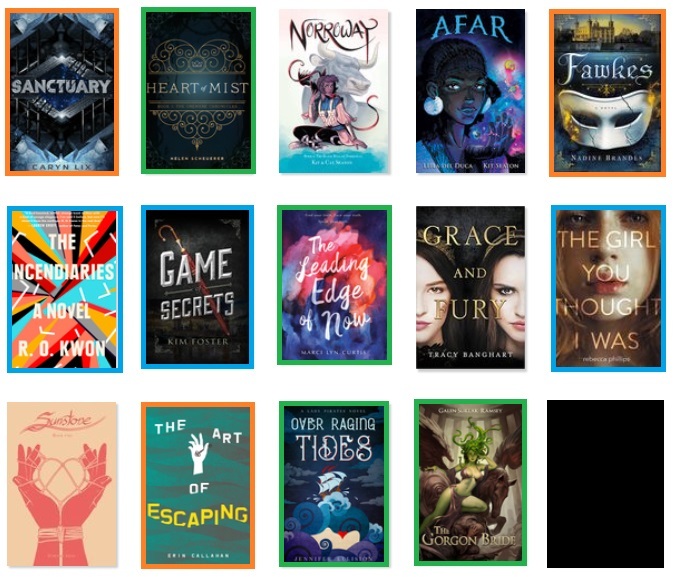 To repeat, Netgalley is Orange. Physical galleys are Green or sent to me by the author. Edelweiss is Blue. First to Read is Purple. Anything else is just books I read either from BEA/BookCon or from my library. In July I was reading tons of comics because my library had tons of them close to me and it was a way to wind down before bed (and after work). For this screenshot, the book that surprised me the most was Fawkes. It has this beautiful historical fantasy feel to it with a fantastic world building. 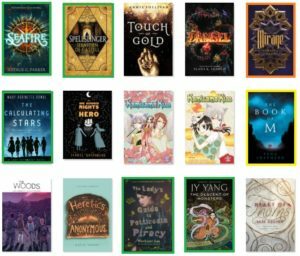 I was also able to reach out to someone in publishing to get my hands on Lady’s Guide to Petticoats and Piracy which is one of my most anticipated reads! It was seriously so cool to be able to read that so early and I love the kindness of people within the industry. The book that took me the most by surprise was Heart of Thorns. This was a book about sisterhood, dangerous magic, and the ways women become witches. It was seriously AMAZING and I highly recommend it. And with that note, that was my favorite book of July! August was a dud month for me because traveling really made my reading (and blog life) suffer. I haven’t been able to do as much blog hopping and what not. So it’s been sad for me in that aspect? In this screenshot you’re seeing a lot of July still, but this is the beginning of August. I was finally able to read my first Nova Ren Suma book which was delightful! I got my hands of Kingdom of the Blazing Phoenix from Julie C Dao which was amazing. And I finally finished this audiobook I had been working on forever from Audible – A Beautiful Poision by Lydia Kang. I’m going to read all of her books. The stand out book from that screenshot had to be Blanca and Roja. I am such an Anna-Marie McLemore fan. Every time I say, this is my favorite book, and it’s always topped by the next one. So so good. 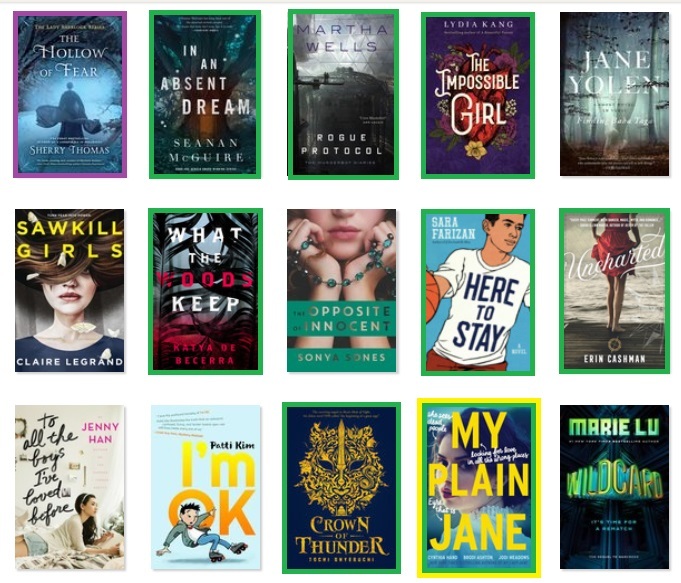 This month I was able to read two books which I actually had the arcs of – given to me as gifts from publishing friends – and I had waited so long they were available as audio books. So that’s why My Plain Jane and Genuine Fraud are both green and yellow. You know that in August I read To All the Boys I Loved Before right before the movie came out. That should be yellow by the way. And I was delighted to get my hand on Wildcard! Because you all know how much I enjoyed Warcross. But for this screenshot, my favorite has to have been My Plain Jane. The sequels in this screenshot were killer, like they were so amazing. But that book was a dark horse for me. I wasn’t expecting much but I was so delighted at the literary references and the characters. It made my nerd heart sing. And this is my last screenshot of August where my favorite, hands down, was A Spark of White Fire. Go add that book to your TBR now. Hello gods and goddesses and archery skills. I adored the journey of the MC and all the struggles she had to go through to survive. Wow! You did manage to read a lot despite travelling and being on vacation! Kudos to you on that. 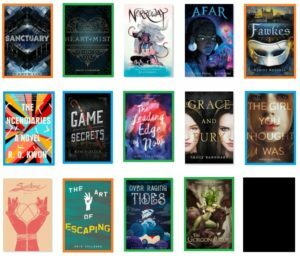 I will be adding Fawkes and Heart of Thorns to my TBR rn! 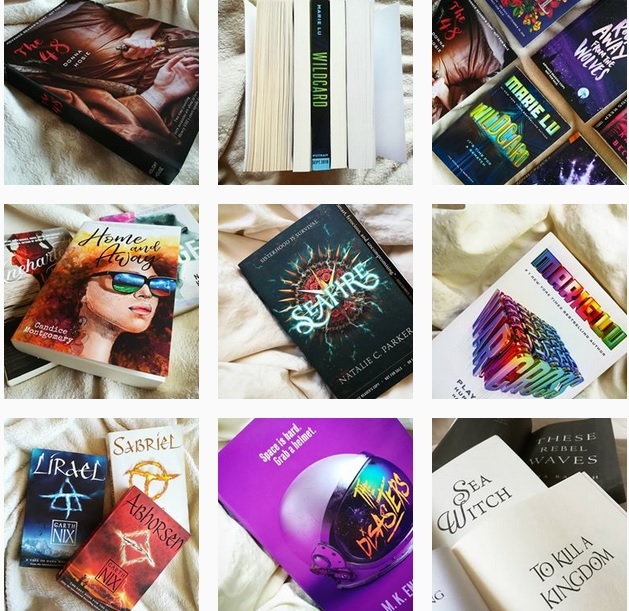 I followed you over on bookstagram. I’m signourney. 🙂 You read a great amount the last two months. Thanks!!! I’ll check you out!